Until a few years ago, I didn't really see the point in using a serum. I thought my moisturizer could do everything my skin needed and it was just a ploy by skincare companies to steal all my money. Obviously, I was gravely mistaken. Those telltale late-20s fine lines (they were faint, but they were there) started to crop up, and I realized I hadn't been taking care of my skin as meticulously as I thought. It became very clear that serums are not only helpful but also vital in a skincare regimen that boasts the complexities mine did. For results, I had to start doing some research in the anti-aging sector of things, and I had to do it fast. Over the course of those few years, I became a serum aficionado. I don't want to toot my own horn, but I tested hundreds of serums and noted which ones worked and which to move on from. I noticed differences in the brightness of my skin, the tone and texture, evenness, elasticity, plumpness, and, yes, a reduction in fine lines and wrinkles. Below, find the 15 products I think are worth their salt. Because really, there's no need to waste your money on skincare that won't suit your needs (and will cost a pretty penny at that). Keep scrolling for the best of the best when it comes to serums. One of Byrdie's most beloved estheticians, Renée Rouleau knows her stuff. So there was no doubt her Pore + Wrinkle Perfecting Serum ($50) was going to impress me. It's an exfoliating anti-aging serum, so it balances the needs of breakout-prone yet aging skin types, which is a sector of skincare that is surprisingly rare. Usually, you have to choose one or the other. Our assistant editor Erin agrees. "Even though it’s pretty potent, it’s one of the only serums I’ve tried in which I notice an actual difference in the brightness, clarity, and tone of my skin. I use it for three nights straight and then swap in another one for three nights, but this one always keeps my skin glowy while keeping my small (easily clogged pores) in check," she says. At first glance, this serum literally shimmers. The formula is infused with plant extracts, vitamin C, and licorice to brighten; and diamonds (! ), liquid quartz crystals (!! ), and caviar extract (!!!) to reignite your skin's luminosity. It strengthens the moisture barrier, firming and smoothing and lifting existing wrinkles, preventing new ones, and offering a subtle glow immediately after application. It's luxury at its finest (which explains the price), and it really, really works. 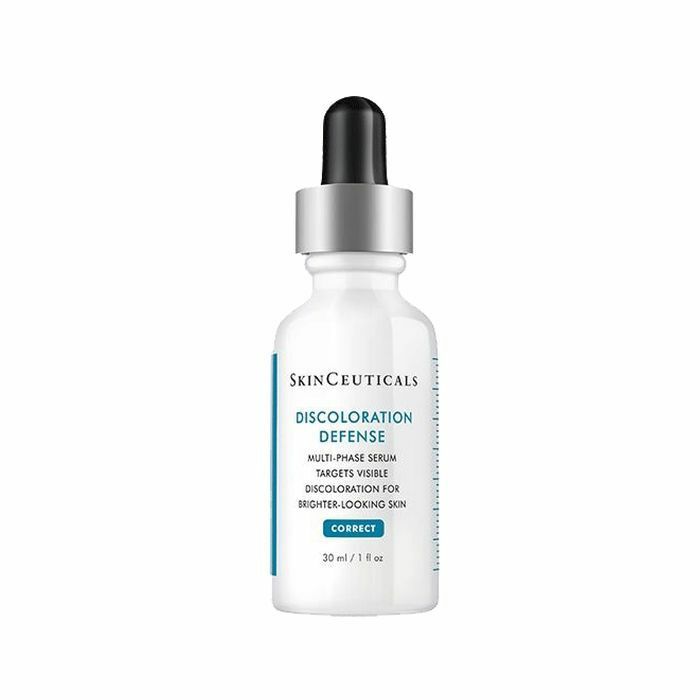 As someone who suffers from sun damage and discoloration, I've found this SkinCeuticals offering to be a godsend. It uses 3% tranexamic acid to minimize the recurrence of discoloration, 1% kojic acid to boost your skin's brightness, 5% niacinamide (which is vitamin B3) to further reduce skin discoloration, and 5% hepes, which activates natural enzymes in your skin to help break the bonds that bind dead skin cells to the surface for a thorough, even exfoliation. In fact, in a 12-week clinical trial, participants noticed an average improvement of 60% in the appearance of their stubborn brown patches. I use it each night before retinol and notice a real difference by morning. 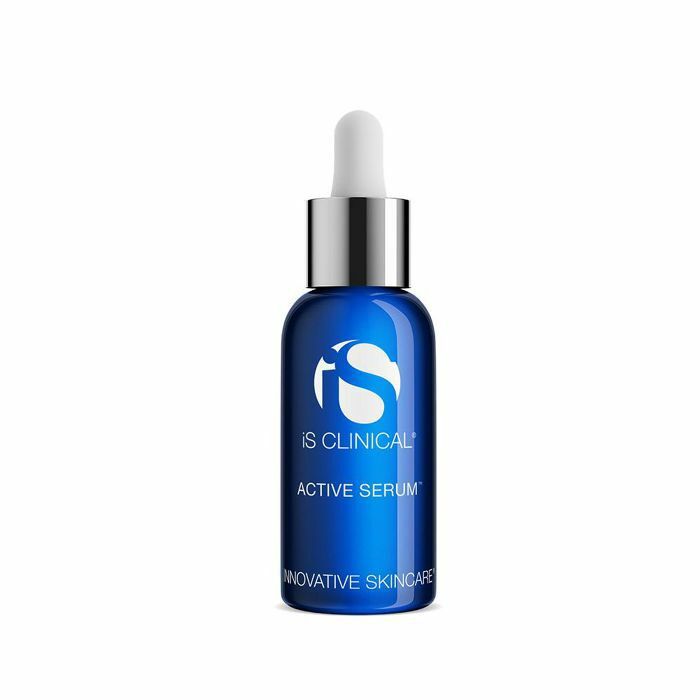 Another anti-aging, anti-acne goodie, IS Clinical's Active Serum ($135) also adds brightening to the equation—making it pretty much a one-stop shop for all skincare woes. 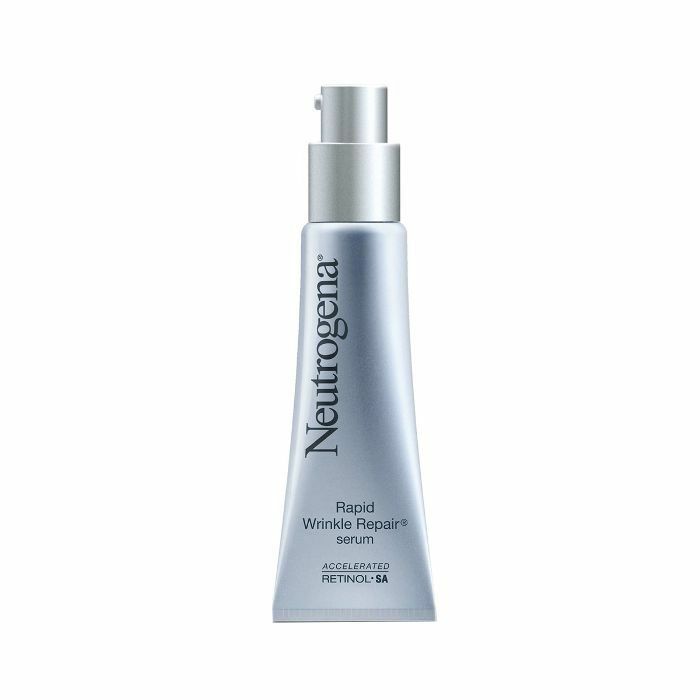 Over time, it buffs away fine lines, reduces redness and breakouts, and even works on stubborn scars. Lindsey Metrus, our managing editor, is also a fan. 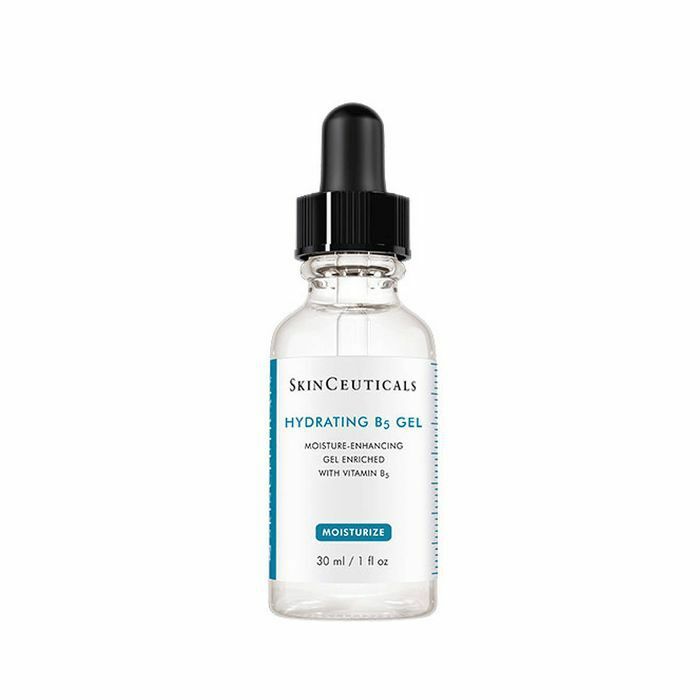 She gushes, "Using a serum that's a one-two punch in terms of hydration and skin clarification is just about all I could want in a formula, and this cult-loved variation from IS Clinical delivers just that. Not only does my skin look dewy and fresh after repeated use, but it also keeps my breakouts at bay, especially when my cycle rolls around." 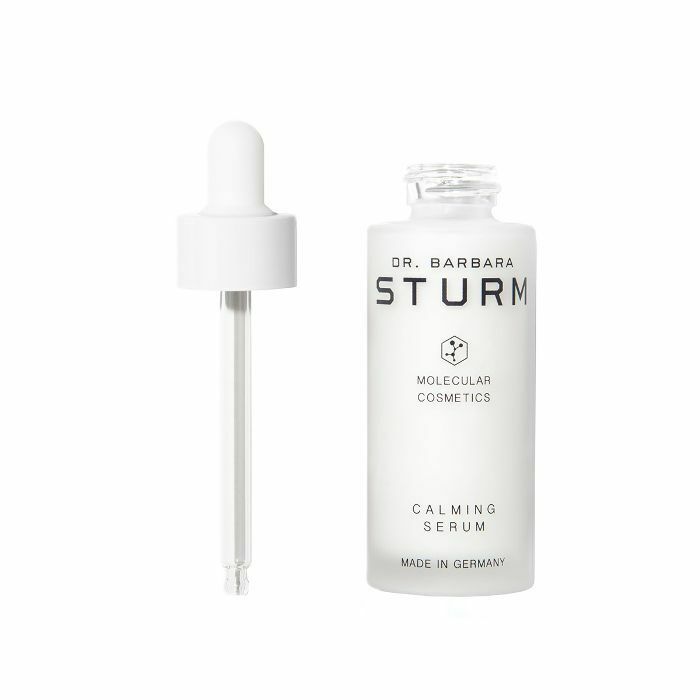 I've sung the praises of Dr. Barbara Sturm's Calming Serum ($250) about a million times before, but really, there's no end in sight. It's just a perfect formula. The serum incorporates an active, plant-based complex of cardiospermum, echium, and sunflower to rebalance and calm irritated skin and help to reduce redness and burning. Plus, it's chock-full of the brand's hero ingredient, purslane, to hydrate and protect sensitive cell membranes against free radical attack. I use it after a peel, any abundant sun exposure, a late night, and when I'm experiencing jet lag, too much air conditioning, or exposure to pollution. It's even helpful for when you're just generally stressed out (because that can, in fact, show up on your face). Fun fact: Hailey Baldwin uses it each time she travels. This one is a doozy. 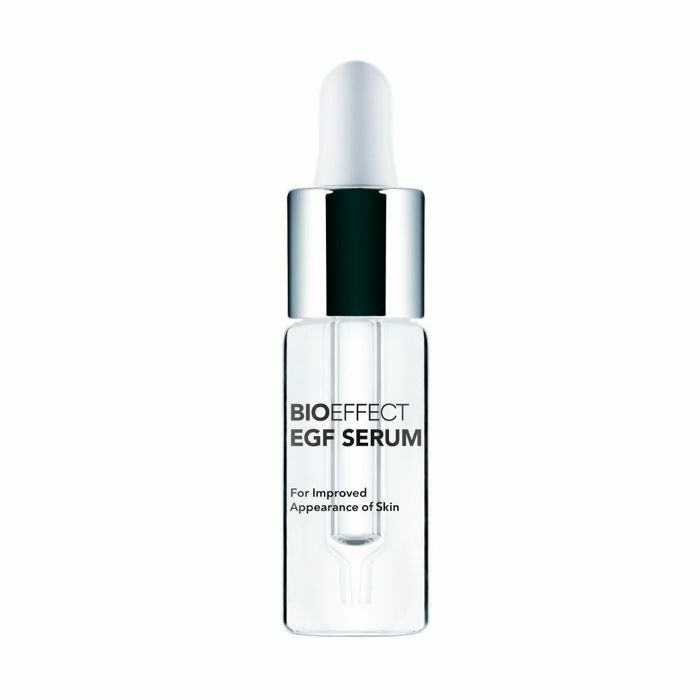 See, it's known for (and won awards for) replenishing your body’s own natural supply of EGF (epidermal growth factor) and rejuvenates your skin cells, so it very literally helps to slow down the aging process. EGF is really important for your skin, as it helps skin cells boost production of collagen and elastin to increase your body's capacity to retain water to maintain healthy, youthful skin. Another amazing thing to note? It's so potent you don't even need to apply moisturizer on top of it. Just cleanse, tone, apply, and go. So yes, I added another SkinCeuticals product. To be honest, there's one more coming after this one. But I just can't get enough of its serums. They are genuinely incredible and work so well together or separately. I use this one as a shot of moisture to my thirsty skin. It's formulated with a rich dose of hyaluronic acid and tissue-repairing vitamin B5, and it's so refreshing to apply. It works to restore and bind moisture to your skin, adding suppleness and bounce. I layer it on top of my vitamin C serum in the morning and post-retinol at night. For just-as-effective results (and far less money), try Neutrogena's well-reviewed option. It's a blend of accelerated retinol SA, an ingredient that works to fade crow's-feet and forehead and cheek wrinkles, as well as brighten your skin's tone and enhance its texture. Plus, it incorporates hyaluronic acid to plump and hydrate, replenishing moisture in your skin and soothing any irritation from the actives. 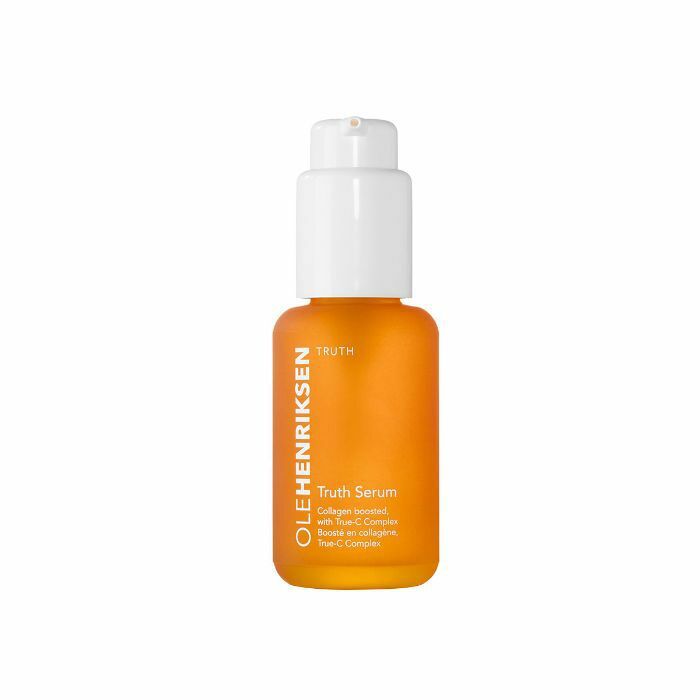 A pioneer in vitamin C–infused skincare, Ole Henriksen formulated this powerful brightening, anti-aging serum years ago, and it's still one of his most iconic offerings. The mix of orange and green tea extracts, vitamin C, and collagen works to brighten, visibly firm, and deliver all-day hydration whenever you apply it. It's a really solid, inexpensive option that proves its place in your arsenal. 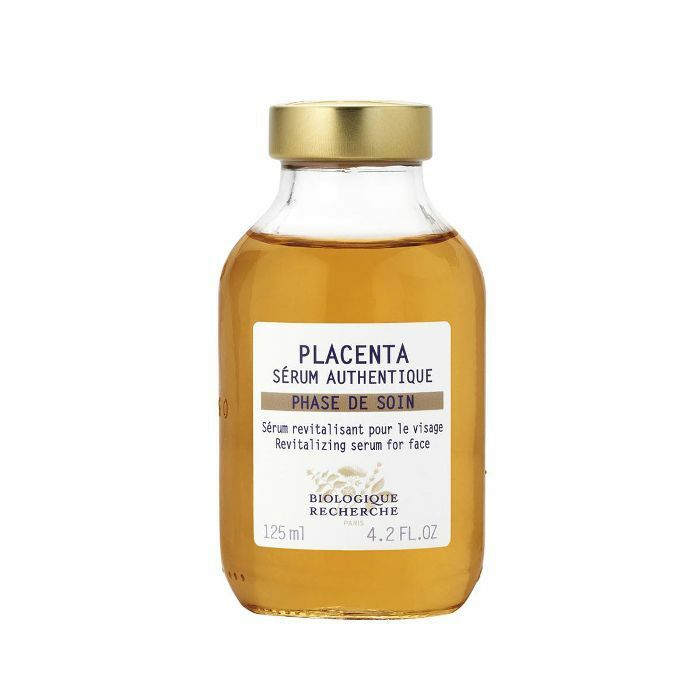 Meant to heal and repair, Biologique Recherche's unique serum addresses stubborn skincare concerns like post–acne scarring, dark circles, and pigment spots. What's more, it actually works. I'd never noticed a difference in my dark circles (they're genetic) until I started using this serum. It reconstructs your skin, expediting its natural healing process and restoring suppleness and tone where it once was. Tata Harper's newest serum contains nine acids (incredible) made to create an instant glow on your skin. It's made with tomato carotenoids, an Israel-grown tomato which acts as a natural color corrector. It absorbs UVA and UVB, and when exposed to sunlight, it emits a green light (which neutralizes redness) to make your skin look brighter. 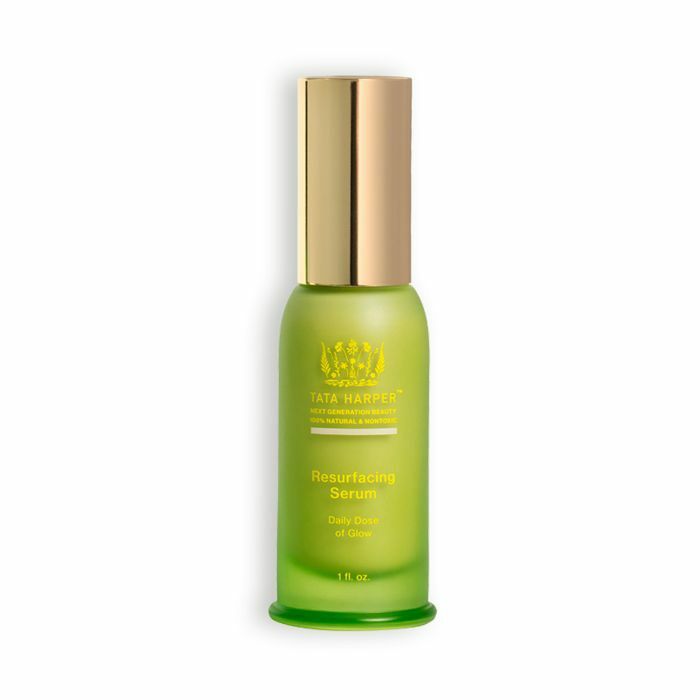 The serum also includes squalane derived from olives, which conditions skin to restore softness and smoothness and helps keep your skin hydrated without leaving an oily residue. 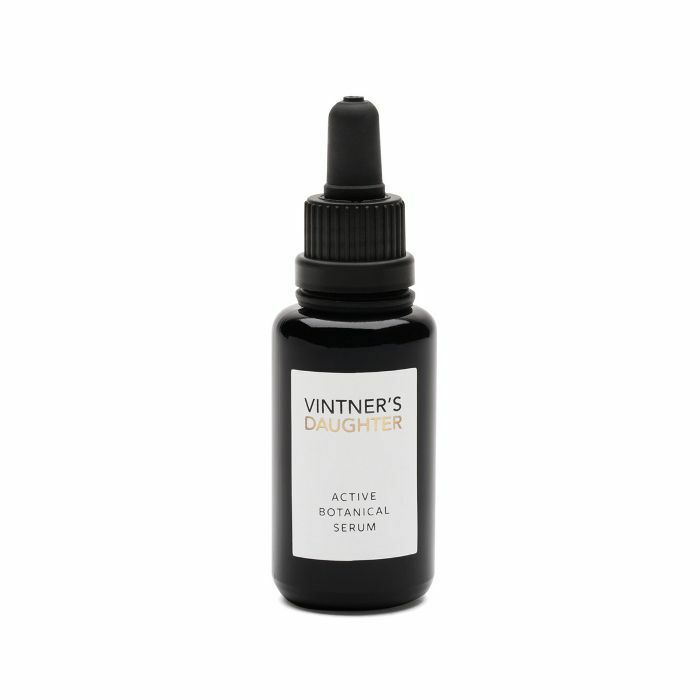 A cult-favorite serum in its own right, Vintner's Daughter Active Botanical Serum ($185) offers 22 active, organic, and wild-crafted botanicals to nourish your skin. It includes antioxidants to protect; brightening vitamins to stimulate cellular turnover; phytonutrients with anti-inflammatory benefits; and essential fatty acids and omega-3, -6, -7, and -9 to nourish, heal, and repair. It's the real deal, folks. So much so the brand only makes this one product. That's how well it works. 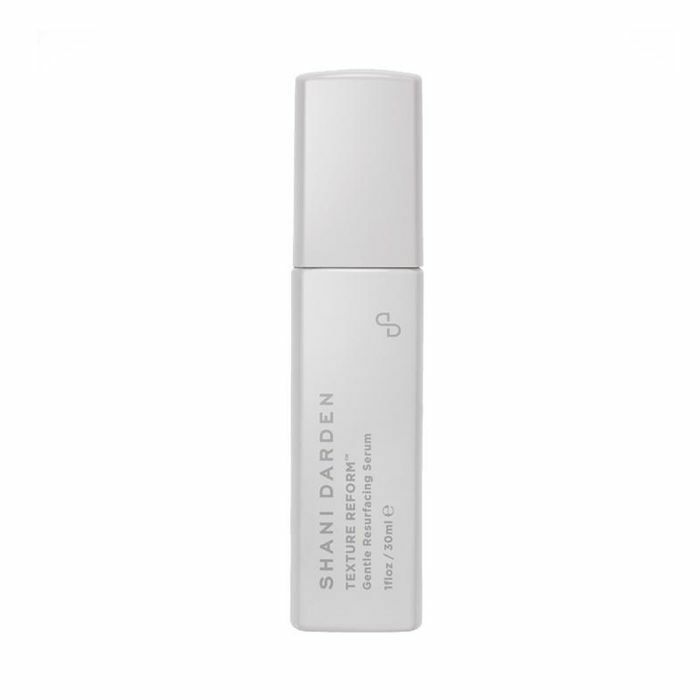 Shani Darden, a facialist to stars including Chrissy Teigen and Jessica Alba, created this beloved product. Texture Reform is a gentler retinol serum, formulated with retinyl palmitate, which doesn't cause all that peeling, dryness, and irritation you may have experienced with other, more intense retinol products. 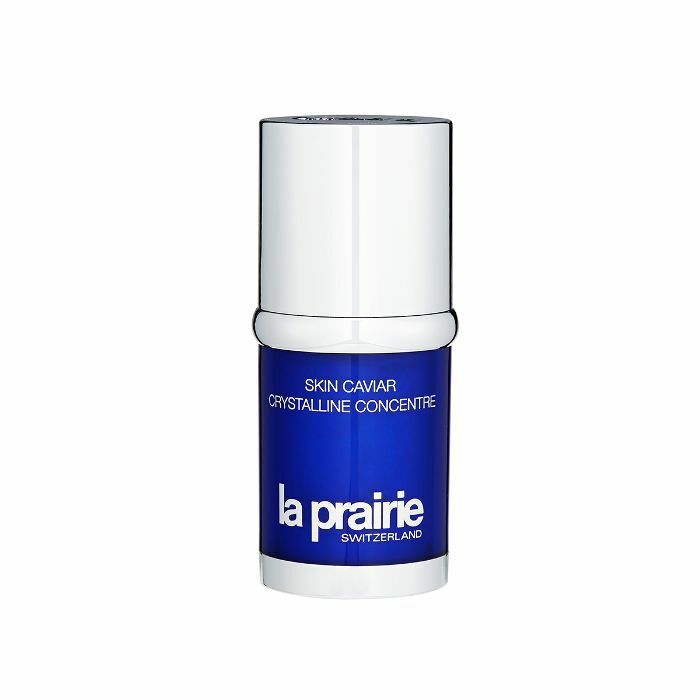 It also has sodium PCA to help your skin hold on to moisture, lactic acid to gently exfoliate, and aloe to soothe. When I use it, I wake up with brighter, more glowing, more luminous-looking skin. 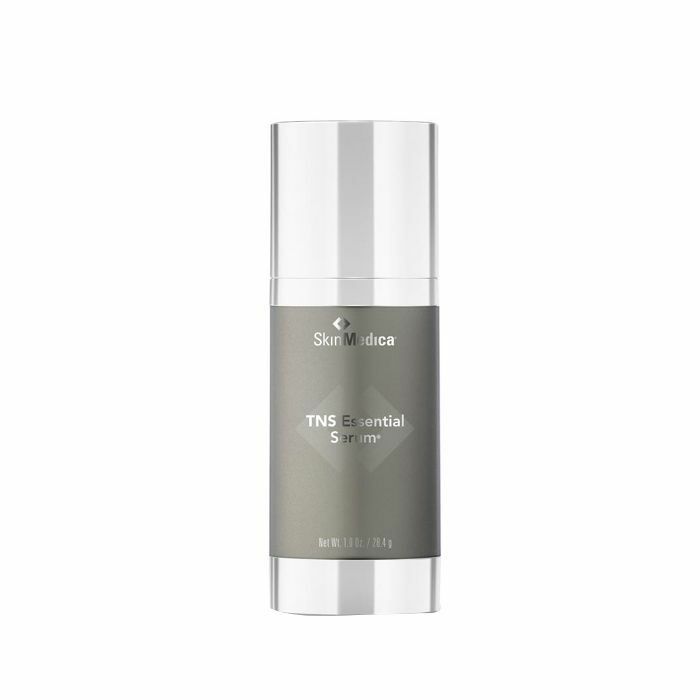 A favorite of more beauty editors than I can name in one sitting, SkinMedica's TNS Essential Serum ($281) is shockingly effective. It's practically mind-blowing. It has growth factors and antioxidants to help reduce inflammation and regenerate skin cells, as well as a protein- and amino acid–rich complex to anti-age, strengthen, and restore that ever-elusive glowy, youthful flush. 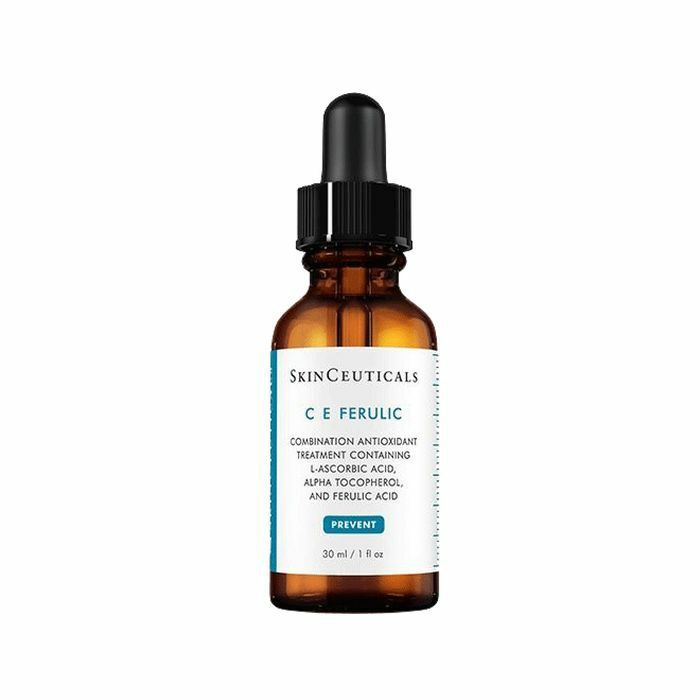 Here it is, the GOAT: SkinCeuticals C E Ferulic ($166) is the love of my life and the only serum I could never live without. It has changed my skin completely over the last few years, offering a glowing, bright mug where tired, sallow skin used to be. It uses a synergistic antioxidant combination of ferulic acid and pure vitamin C and E to enhance your skin's protection against environmental damage caused by free radicals (so it's especially perfect if you live in an urban area) and improves signs of aging and photodamage all in one shot. FYI: Here are 15 of the most exciting Sephora launches we've seen this month.